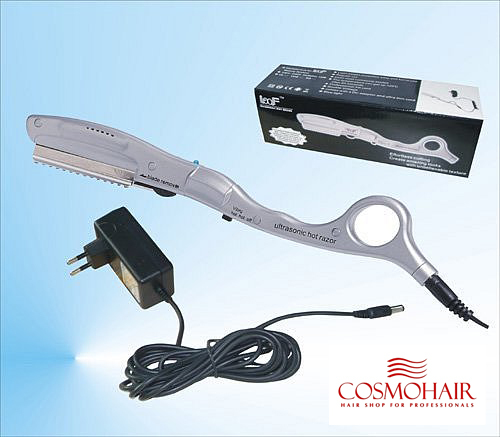 When buying COSMOHAIR Slavic hair extensions, you can also purchase the necessary tools and accessories for all hair extension methods. 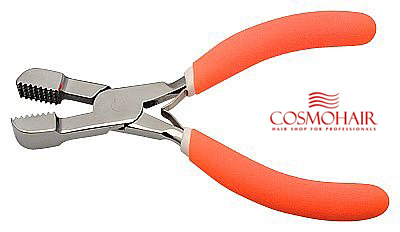 Our specialists are always happy to help you pick the right tools that you are going to need when working with COSMOHAIR extensions. 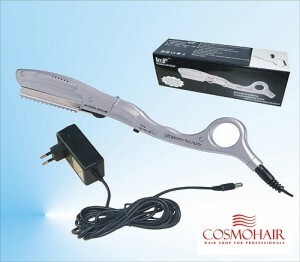 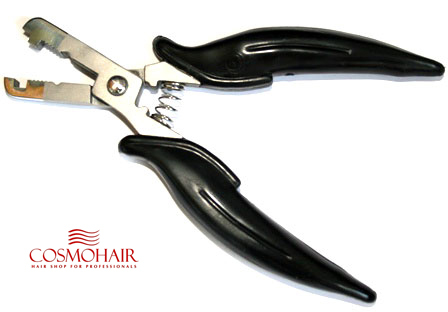 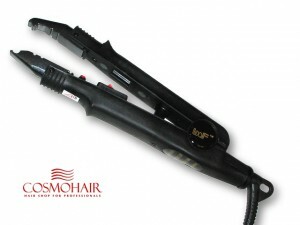 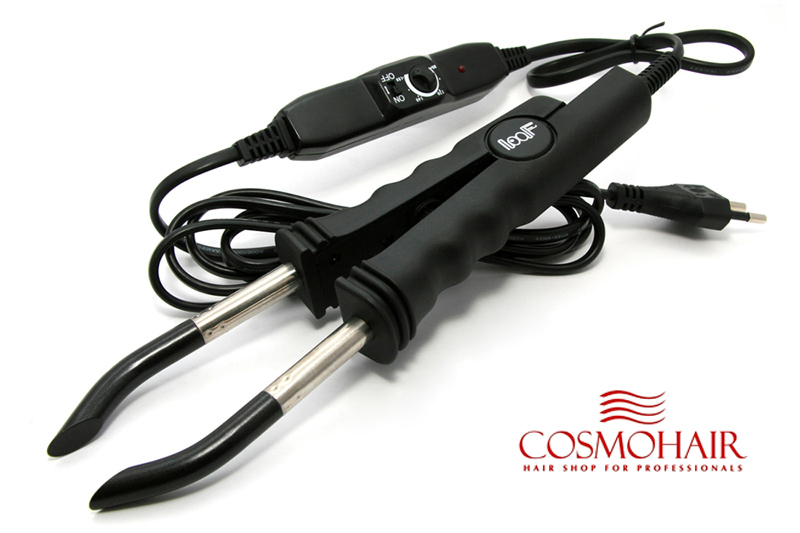 COSMOHAIR manufacturing facility produces wefts, tape-ins and clip-in hair extensions. These extensions are available for purchase in COSMOHAIR’s packaging, as well as with your own logo and design. 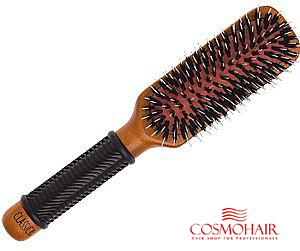 All other essential tools, like brushes, hair clips, etc.